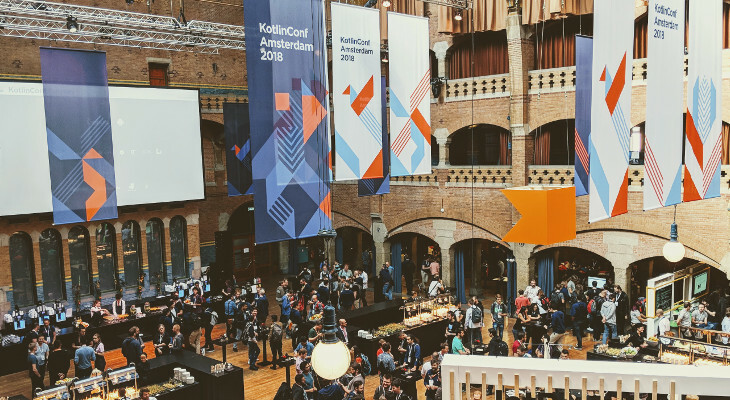 Was really great visiting Kotlinconf this year and I wanted to do a quick post to link to all of it’s wonderful content. While you will be able to find all recordings here, I often find it useful to be able to quickly scan through the slides. Hence I bundled everything I could already find from socials. Many thanks to the JetBrains team for organizing such a delightful conference! To all sponsors for making this event possible. And to the entire Android community for being so awesome! Helpful? Got extra slides? Hit me up on Twitter .